The need for personalised services is on the rise. 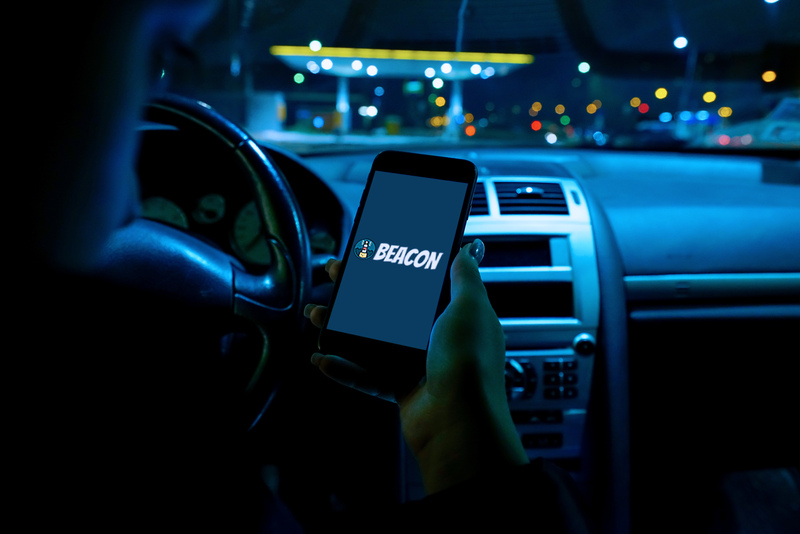 Beacon aims to ​bring people with ability to provide personalised services to people who are in need of services. The application is built with the intention of providing a platform for people to search and avail services. The consistent global demand for personalised services is the underlying idea of the application. Read more about our project proposal by clicking here to download the detailed proposal. We believe the first step towards a successful application is understanding what the users need and prefer. The requirements gathering was done using an user survey and conducting interviews. The results thus gathered were analysed to help us understand the app's underlying idea, certain functionality choices and user preferences. Majority of the users tend to use google to find what they are looking for. This establishes the fact that there is a space for a platform that can help seek and provide personalized services. Majority of the users were not aware of what implications a price negotiation feature might have on the app. They felt it might be interesting. This owes to the fact that not many apps currently have a price negotiation feature. So the users are not really exposed to such a feature. 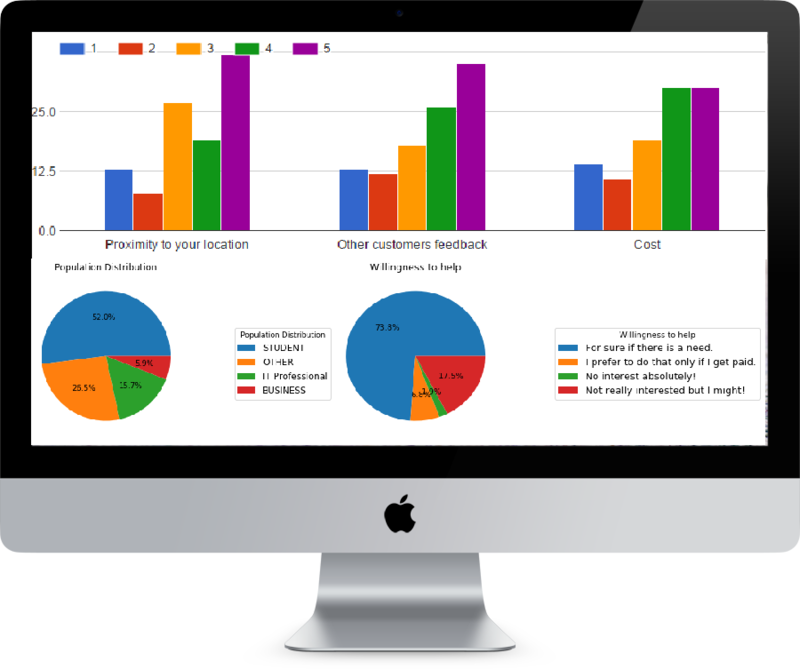 ​ Majority of the users feel that a Real Time Availability feature can be really helpful. Very few were not sure how it could benefit them which could mean that all the users in the survey were aware of what this meant and could see the implications. So that is a good sign. Want to know more precise details about our requirements gathering and analysis process? Just click here to get our detailed report on the same. 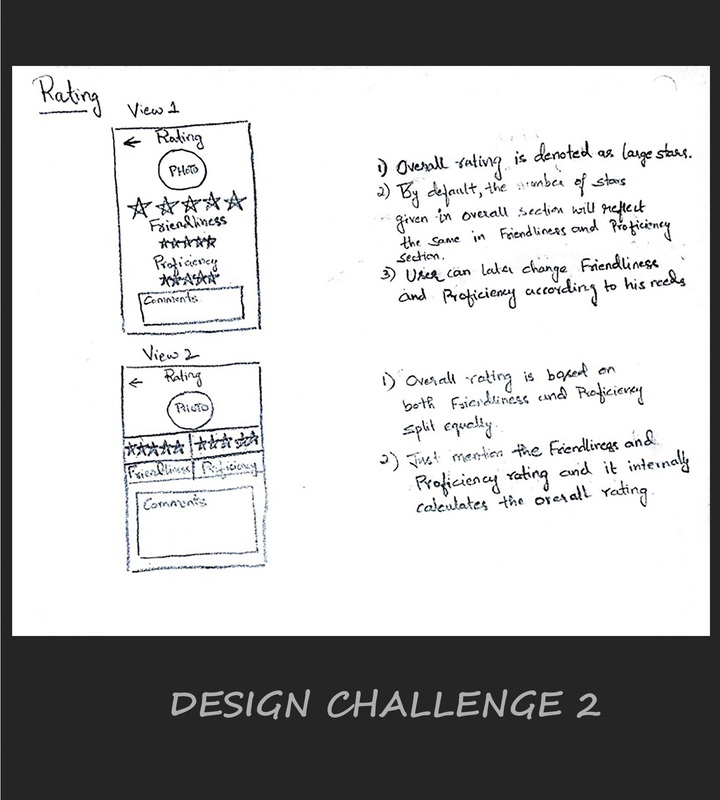 Once the requirements were set, the next step was selecting design challenges. We selected a total of 4 design challenges. 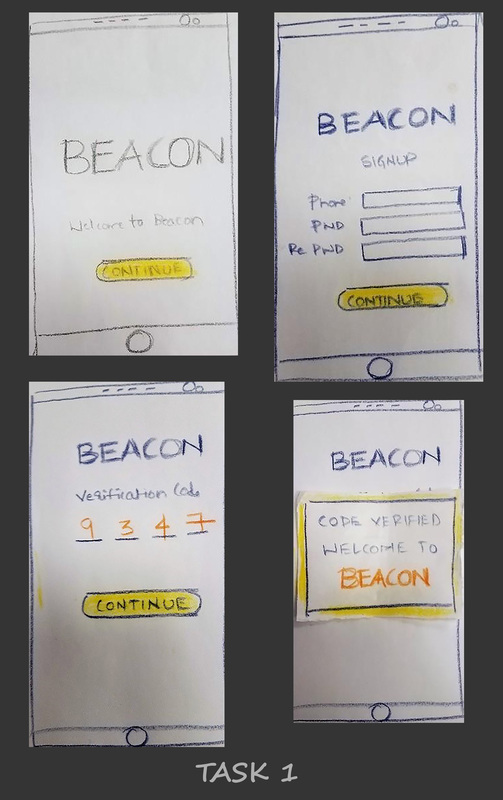 Each being crucial to the user experience in the app. 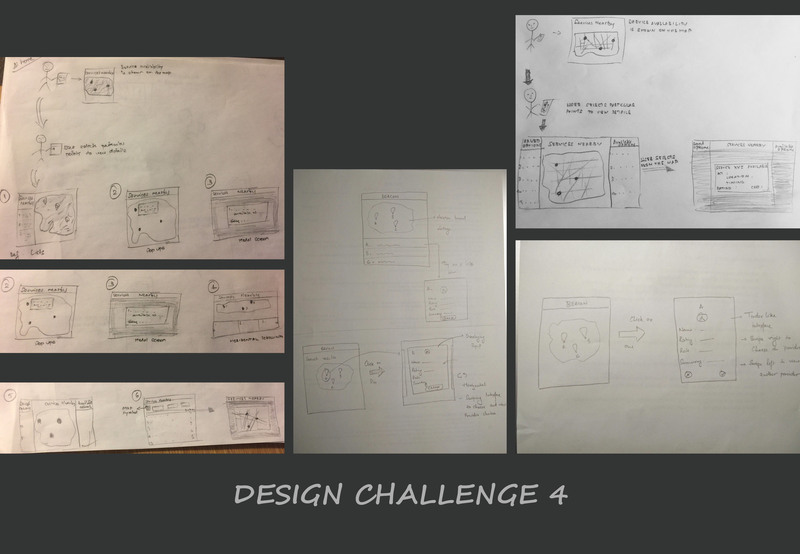 The process of coming up with the right design for each challenge followed a similar pattern of coming up with as many as 10 alternatives for each design challenge. Then we zeroed down to one design for each challenge. It doesn't stop there! 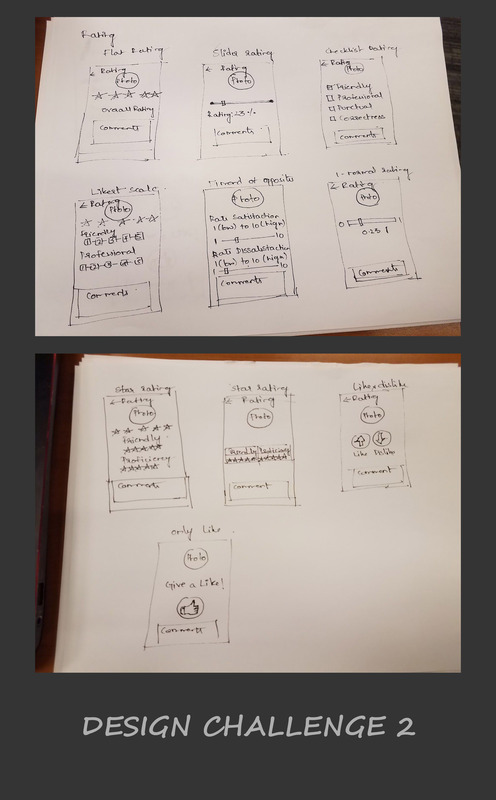 Another round of brainstorming, working on the selected design help us get the right design. Design Challenge 1: Service provider profile setup - Edit/view profile scenario. Design Challenge 2: Viewing service provider feedback & rating. Design Challenge 3: Booking and negotiating with a particular service provider. 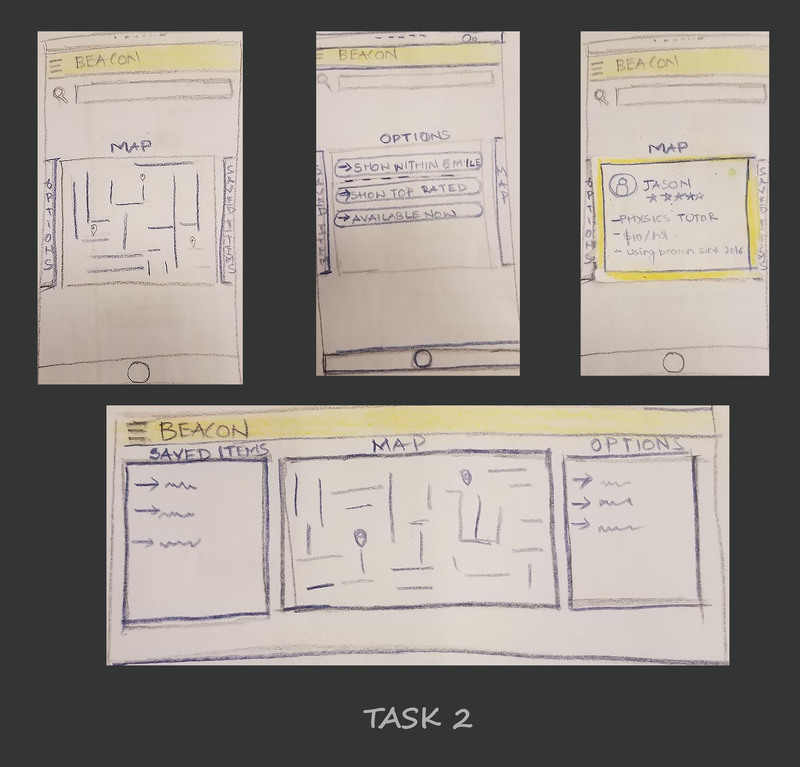 Design Challenge 4: Displaying all services around an user. 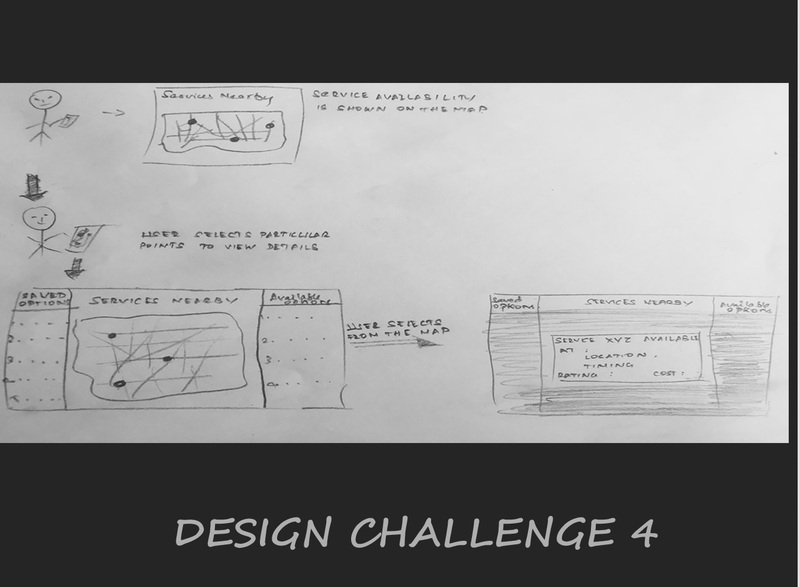 Want to have a detailed look at the design challenges and the corresponding sketches? Click here to download our sketch diary. 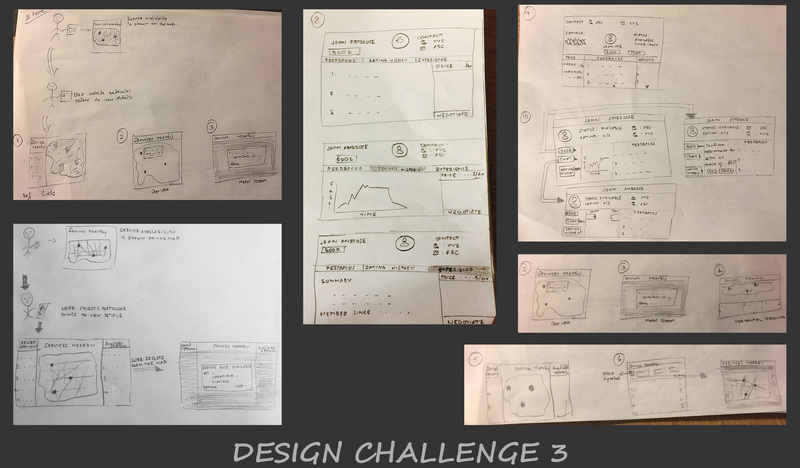 The selected designs for the design challenges. 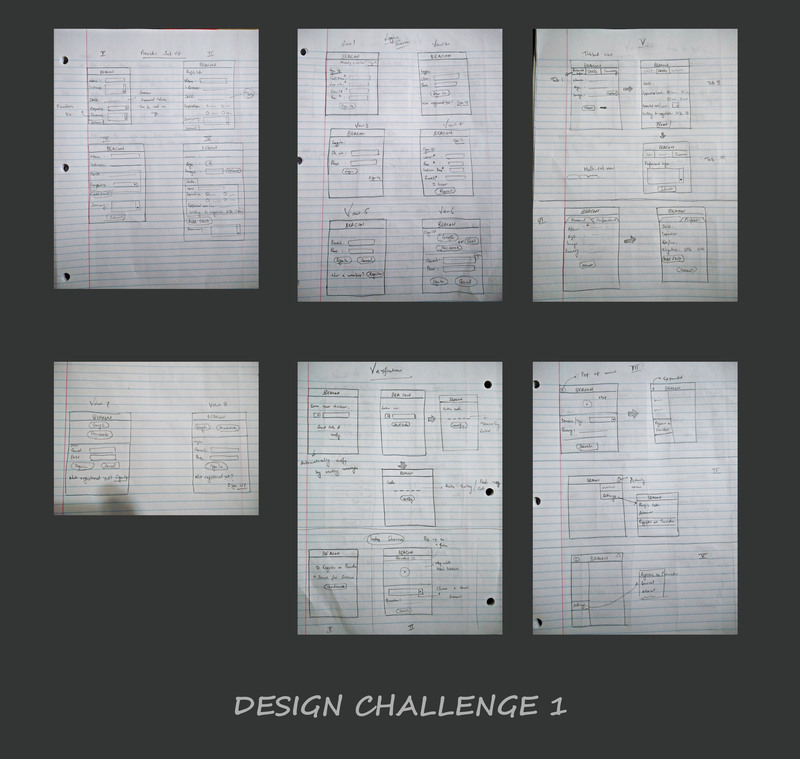 Click on the images to see the entire design process for the particular design challenge. Service provider profile setup - Edit/view profile scenario. Viewing service provider feedback & rating. Booking and negotiating with a particular service provider. Displaying all services around an user. The next step in the process was to evaluate the designs selected in the previous step. We performed the formative evaluation using the cognitive walkthrough method. The feedback filter options are not a lot and hence a dropdown is not really necessary. So the dropdown can be replaced with just on-off tags. Switching between the different provider search results was not really intuitive. So the results can be changed to a slider which is more intuitive for mobile users. We felt the users were not comfortable with the other lists next to the map. The feedback from the users were also on the same line. So we intend to refine the map layout. Most users were not sure with the comments section. They had doubts regarding the length of the response. So we intend to add a visible word limit option and a scroll bar wherever valid. Read more about our formative evaluation tasks and inferences by downloading the detailed report from here. 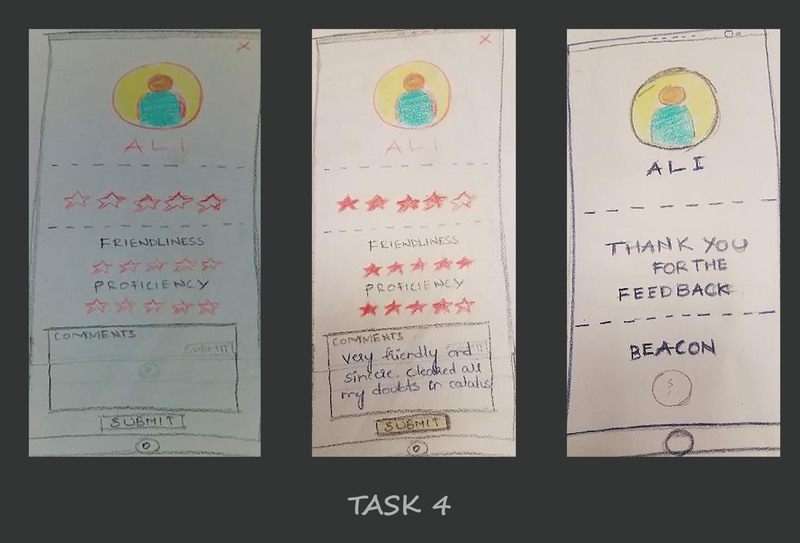 The low fidelity prototypes for the formative evaluation tasks. As a seeker, search for a photographer. As a seeker, complete booking for a photographer. 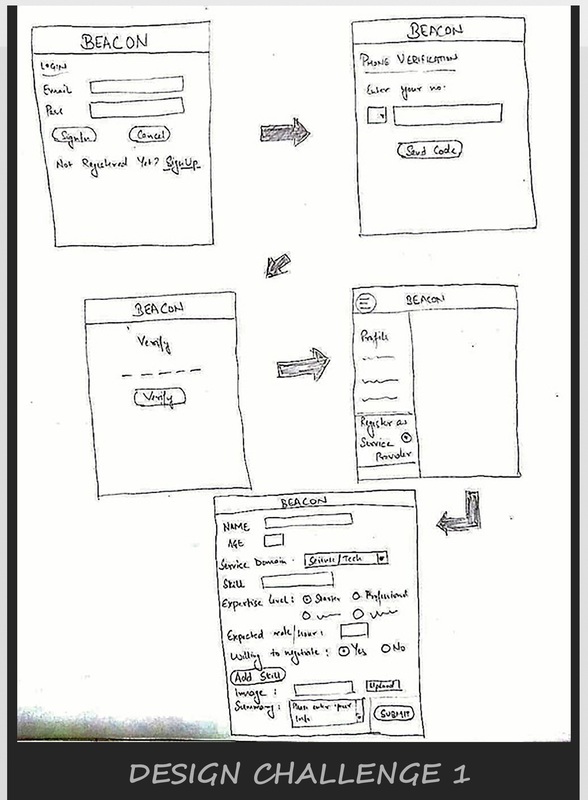 Task 1: The user goes to the homepage and searches for a photographer using the search bar. The user is prompted to log in to the system. After logging in, the user is then shown a list of available photographers with their locations marked on a map. 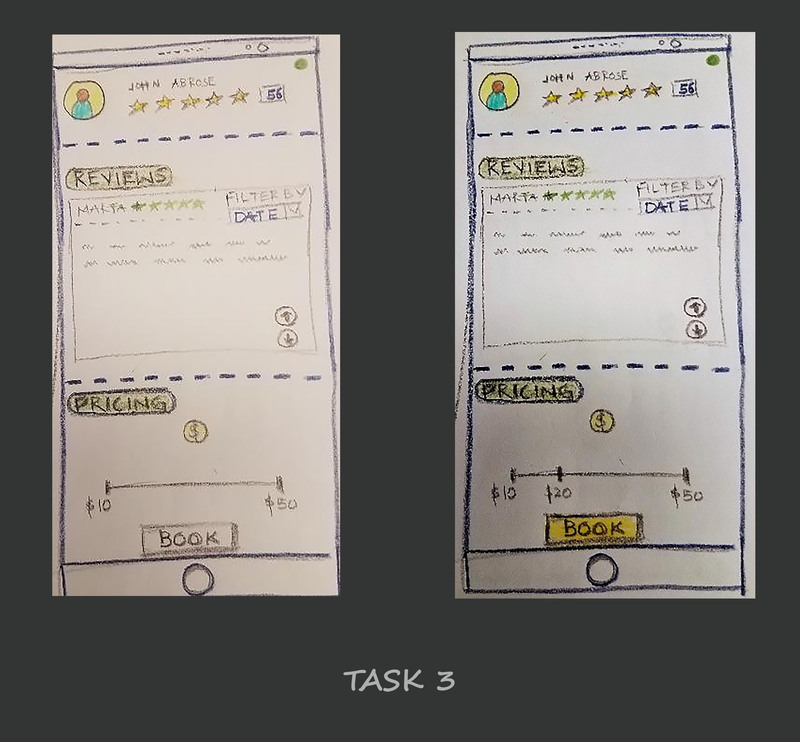 Task 2: After searching for the photographer, the user chooses one of the results displayed in the following screen by horizontally scrolling through the choices. 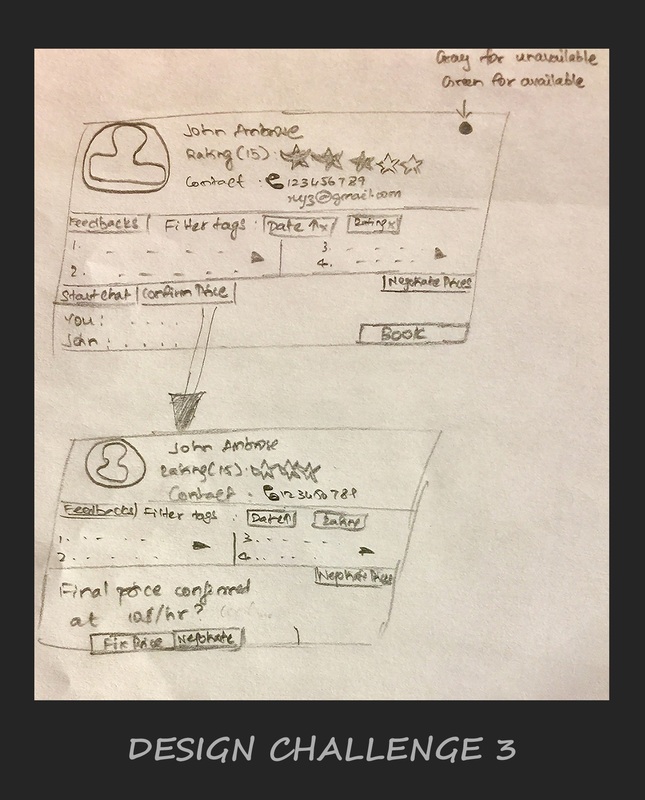 The user taps on one of the thumbnails to open the provider modal. The user then selects the price using a slider in the displayed pop-up and clicks on Book button. Task 3: The user clicks on the Signup button on top right of the screen. The user then chooses to register as a provider from the drop-down menu. The user then fills up the form with relevant information and click on the Register button to finish registration. Time to complete the task. User Comments: The tiled display is easy to navigate. User Comments: The login functionality is a little complex.. User Comments: Too many details required.